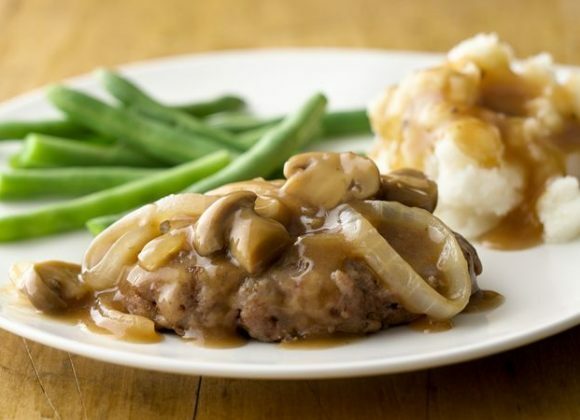 On the menu: Salisbury Steaks, Mashed potatoes with gravy and sautéed green beans. Served with rolls, desserts and a beverage. Anytime you join us expect enlightening conversations. Prayers are always provided upon request. Hi! I would love for my son who is an upcoming high school senior to volunteer and give back to the community. Only problem…he’s 17 and we can’t get pass that on the registration page. Are there any exceptions to the age restriction? Hello Tiesha Ford! I Hope your day is going well. We would love for your son to come out and volunteer as well. 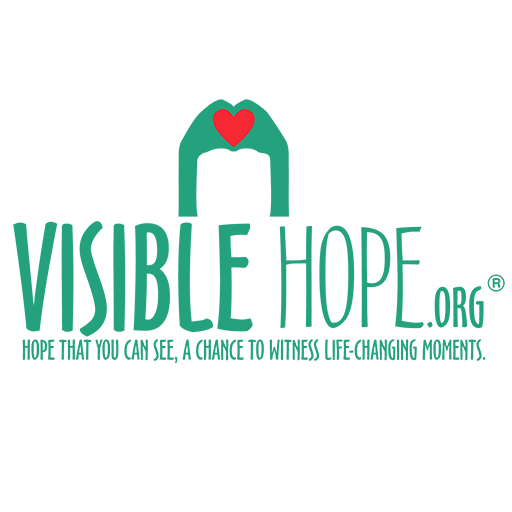 I’m sure you know all the great benefits of volunteering, but here at Visible Hope we create meaningful volunteer experiences designed to have an impact – on you and the people we serve. 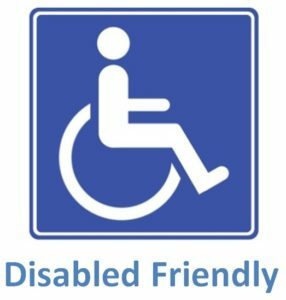 We really care about these individuals we come in contact with. What makes us different you might be wondering? Well each world-changer/volunteer that serves with Visible Hope is very special because they’re answered to a calling to serve with us and to be involved with this type of work. Were more than just a feeding ministry we have other programs that surrounds the homeless, hungry, creating jobs, disadvantage children, domestic violence and other programs available through Visible Hope. Go ahead and fill out the form and if they are a graduating senior for the Young Scholars Program. But I will list both links. Our youngest volunteer is 12 years old.